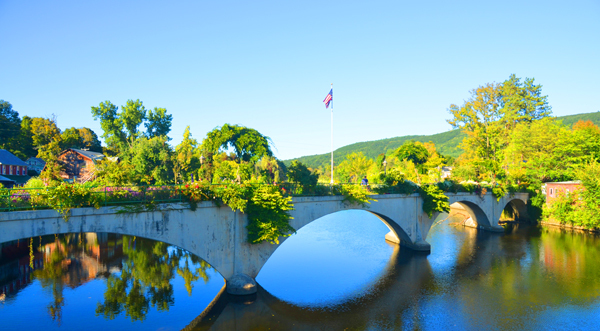 Western Massachusetts’ scenic countryside is filled with quaint towns and many surprises. Art galleries, music, theater, universities and exceptional dining entices the traveler. 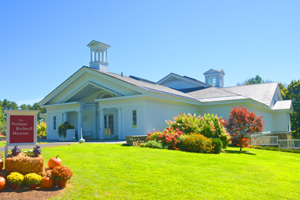 Visit this quaint town with the Norman Rockwell Museum has the world’s largest collection of Rockwell drawings and paintings. Also see see the National Shrine of the Divine Mercy. Home to the brothers of the Congregation of Marian Fathers of the Conception of the Most Blessed Virgin Mary. The summer home of the Boston Symphony Orchestra which features performances by world-renowned conductors, soloists and musicians. Also visit The Mount, the former home and estate of Edith Wharton. Take in a play at “Skakespeare and Company”. Then be sure to see the historic Ventfort Hall Mansion and Gilded Age Museum. 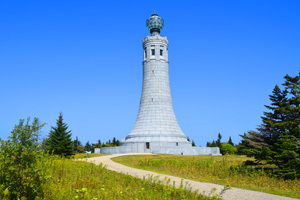 For amazing views head to the Mount Greylock State Reservation, the first state park in Massachusetts and the highest peak at 3,419 feet. 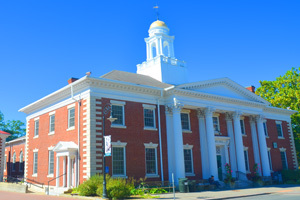 One of the larger cities in the Berkshires with so much to see. 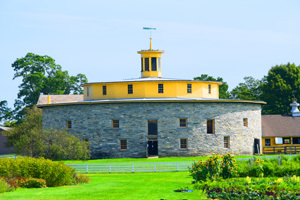 Visit the Hancock Shaker Village, Herman Melville’s Arrowhead, Berkshire Museum, the Ashuwillticook Rail Trail and Barrington Stage Company. This college town is home to The Clark Art Institute, best known for its French Impressionist paintings by artists such as Monet, Degas and Renoir. 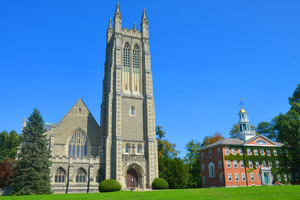 Make sure to visit Williams College, the Museum of Art and Theater.